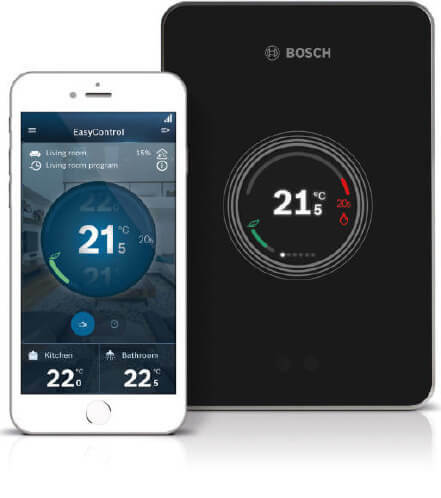 Achieving the perfect environment has never been so easy - you can decide the times, temperatures and which rooms you want to heat, all from your smart device, wherever you are. Or, let the EasyControl take over, sensing your presence and anticipating your routines, saving energy when you’re out and about while ensuring the house is warm for when you return. 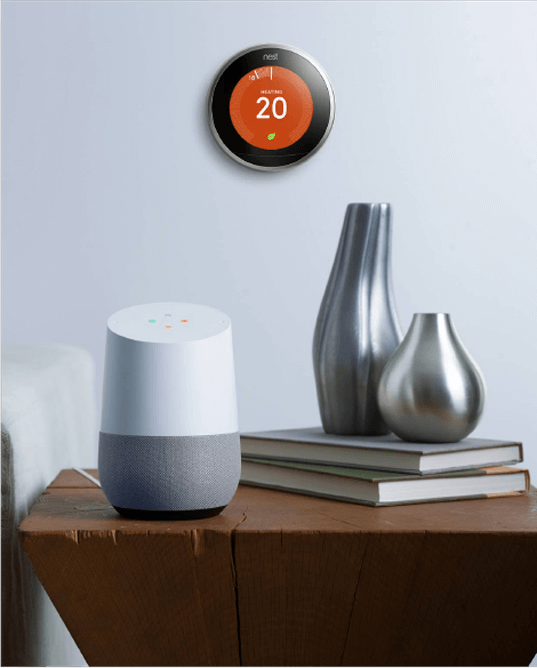 What's more, it's the only smart internet-connected thermostat engineered specifically for Worcester’s award-winning boiler range. By installing a Bosch EasyControl with any of Worcester’s award-winning combi boilers, it will also be compliant with the new Boiler Plus legislation. The EasyControl can be purchased on its own or together with three Smart TRVs as a starter pack. Extra Smart TRVs are also available to purchase for when you want to extend your heating system. Wave. Smart heating and hot water control on the go. The Wave smart control is the first of a new generation of Worcester controls. The Wave is easy to install, requiring just a low voltage 2-core wire connection between the control and the boiler. All other connections are via the wi-fi network. Unlike standard weather compensation controls, the Wave does not need an external wired sensor. Instead, the Wave uses online data which significantly reduces installation time and cost. The Wave is compatible with many Greenstar gas-fired boilers and it can also be retrofitted for use with some previous Worcester appliances. Your thermostat controls 60% of your energy bill. So shouldn't it help you save energy? Now you can control your hot water tank with the Nest Thermostat. It comes with a hot water schedule - just adjust it from the Nest app. You can boost the heat so that you have extra hot water if you want it. And when you're away from home for a few days, you don't have to remember to turn off the hot water. The Nest Thermostat will do it for you. See how much you’ve saved. Come back to a nice warm house, without ever having to heat an empty one. 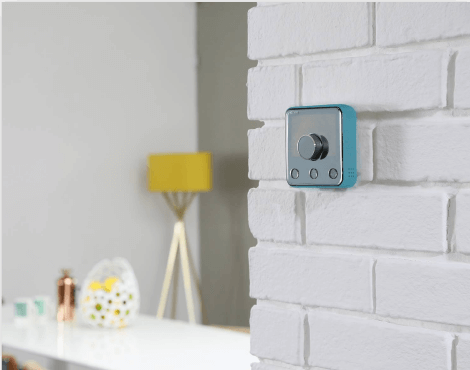 Hive Active Heating lets you control your heating from your smartphone with our beautifully designed thermostat. And if you’ve got a hot water tank, you can control that too.